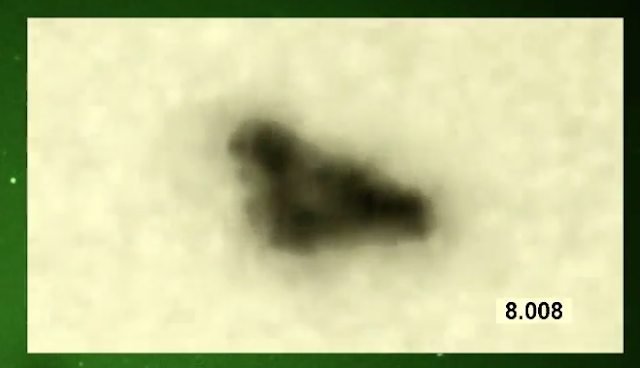 UFO SIGHTINGS DAILY: Mega Structure UFO Over Melbourne, Australia Caught On Night Vision, Nov 13, 2015, Video, UFO Sighting News. 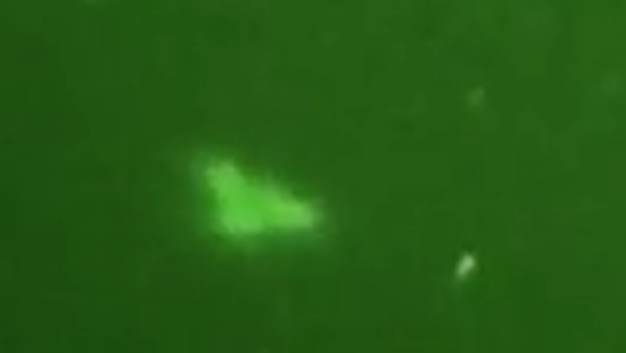 Mega Structure UFO Over Melbourne, Australia Caught On Night Vision, Nov 13, 2015, Video, UFO Sighting News. This video was captured by UFO Lou of Youtube. He keeps an eye out daily and often catches some amazing UFOs. The shape of the UFO here is that of a giant triangle with severed wing edges on its left and right side. The shows balance and is proof it was made by intelligent beings. Never seen anything like this before. Object seems static. Simply appears, lasts a few minutes, then vanishes. Massive in size. Using a 50 mm lens. Orions belt in frame for scale. Can't rule out the possibility of some kind of reflection? Recorded on my SD stick 23.25 to 25.10 minutes. Allow 10 - 15 seconds for intro & exit. Have normal speed upload if anyone interested.